A “WorkMode” app has landed two Maties computer students in the final stretch of the Ericsson Application Awards for 2014, after out-competing 142 students from 63 countries. Rijnard and Jacques are MSc students in the Computer Science Division of the Department of Mathematical Sciences at Stellenbosch University. 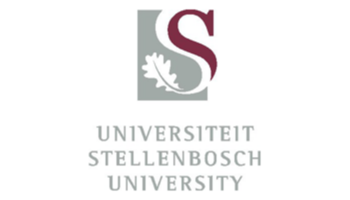 The honours programme at SU includes a section on the development of mobile apps. The theme for the competition was Apps for Working Life and had to “contribute toward making the next generation of working life one where people can innovate, collaborate and balance their lives outside work better”. The other four finalists are teams from Germany, India, Bangladesh and Finland. The two top teams will be announced on 24 April 2014 with the award ceremony taking play in May. The winning team will receive EUR 25 000 and the runner-up EUR 10 000. For more information, visithttps://www.facebook.com/Ericsson.Application.Awards. Rijnard van Tonder is also one of six finalists in the IBM Master the Mainframe contest.